Government plans to protect tenants from poor living conditions through the expansion of mandatory HMO licensing looks set be less successful than hoped as councils are struggling to enforce the rules. According to figures obtained by Simple Landlords Insurance, the majority of local authorities don’t know how many unlicensed HMOs are in their area let alone where they are and this is leaving them ill-equipped to seek those who break the rules or take advantage of new enforcement powers. 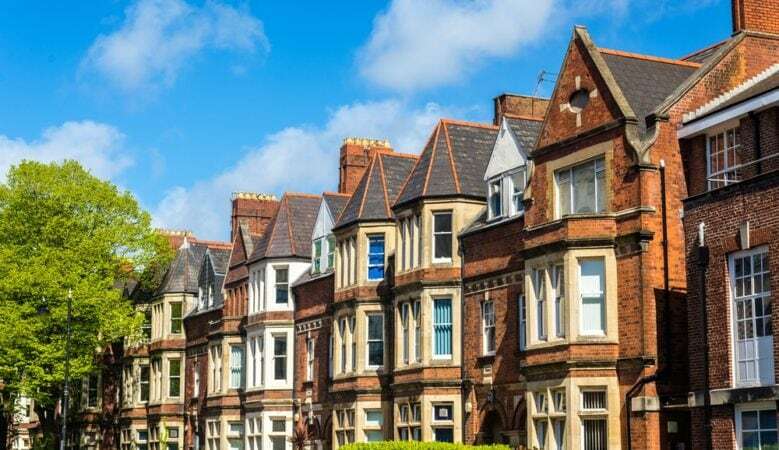 Indeed, the rules are ‘practically unenforceable’, according to one HMO licensing expert, with the Government’s recent commitment of £2 million of additional funding to help implement the scheme unlikely to have any real impact. The figures, obtained from a freedom of information requests returned by 90 local authorities, show that two thirds, some 65 out of 90, local authorities have no idea how many landlords are breaking HMO licensing rules. They also show that almost a third, 29 out of 90, have no idea how many properties should come in under the new regulatory scheme and 31 out of 90 have not prosecute any landlords for infractions of existing rules in the last two years. Houses in Multiple Occupation (HMOs) containing five or more people in two or more households with shared facilities such as a kitchen, bathroom or toilet must be licensed and to gain a license, landlords must now pass a ‘fit and proper’ test as well as providing proof of compliance with fire safety regulations and provide tenants with a written statement of the terms of their occupancy. The rules were widened at the beginning of October, removing a minimum three storeys high requirement whilst new conditions on minimum room size and waste collection were imposed. Carl Agar, founder of The Home Safe Scheme and managing director of property management company Big Red House, said that the figures are concerning. ‘It’s a big worry that local authorities don’t seem to have the resources available to manage this new workload. And the new rules are going to be practically impossible to enforce,’ he said. ‘The Government is essentially relying on honest landlords coming forward to apply for a licence, leaving the so-called rogue or down-right criminal landlords that really need to be identified, out of scope,’ he added. According to environmental health officer and chair of the National HMO Network, Paul Fitzgerald, most local authorities simply do not fully understand the housing stock in their area, and they are kidding themselves if they claim that they do. ‘Trying to identify an HMO from scratch is an incredibly challenging job, made harder by the failure to join up systems like council tax and benefits registers, and immigration databases. Those who are determined to break the law do not apply for a licence in the first place,’ he explained. Richard Truman, head of operations at Simple Landlords Insurance, pointed out that its research earlier this year found that 85% of landlords weren’t aware of the looming HMO regulations. ‘The changes may be well-meaning, but a failure to support local authorities to communicate about them and enforce them is bad news for good landlords and for tenants. We want to see the emerging class of professional landlords supported by central government and local authorities, and that can clearly only be achieved with more effective regulation and resources,’ he added.